The state is warning people to keep their dogs at home if they're sick. If your dog is sick, keep it at home. Michigan officials have issued that warning to try to prevent the spread of canine influenza. The Department of Agriculture & Rural Development said Thursday that 49 cases of dog flu have been confirmed in six counties across the Lower Peninsula in the past few weeks. That's compared with just nine cases in all of 2017. Symptoms include fever, lethargy, coughing, and nasal and/or eye discharge. Most cases of canine influenza are mild and last a few weeks, but some are more severe. The six counties are Huron, Kent, Macomb, Oakland, Ottawa and Wayne. As temperatures rise, lawmakers in Lansing want to make sure people aren’t leaving their animals in their cars. Legislation passed a state Senate committee Thursday. 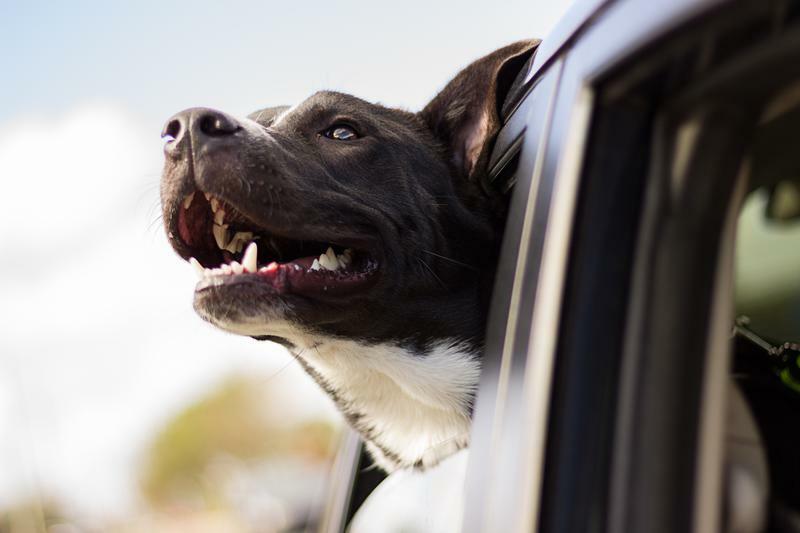 It would make it a crime to leave your animal in the car in harmful conditions. No bans on pit bulls allowed, says the Michigan Senate. The chamber voted 22-13 on Thursday to prohibit local governments from dictating breed-specific regulations on dogs. The legislation will benefit canines that are perceived as more aggressive - mostly pit bulls, but also Rottweilers, German Shepherds, and Cane Corsos. 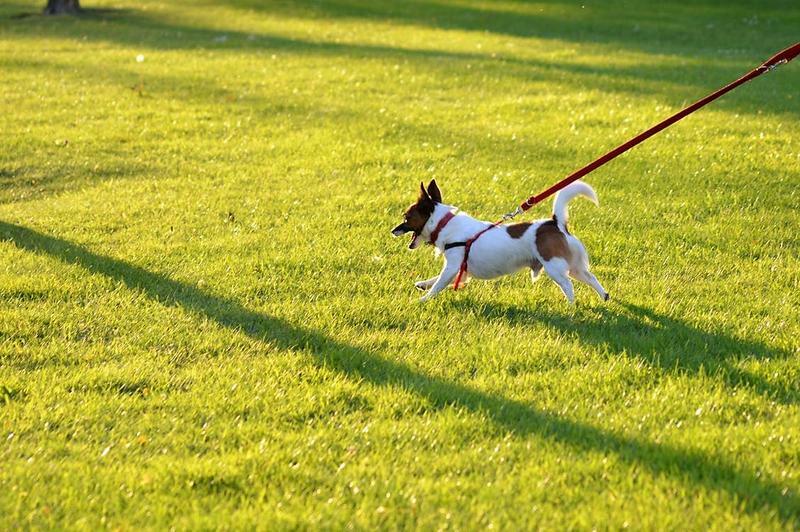 About 30 local governments have some form of breed-specific ordinances, which supporters of the bill say encroaches on dog owners' property rights.